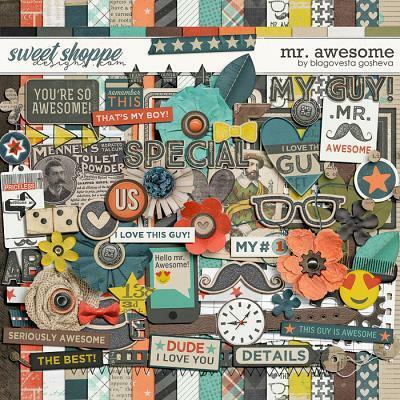 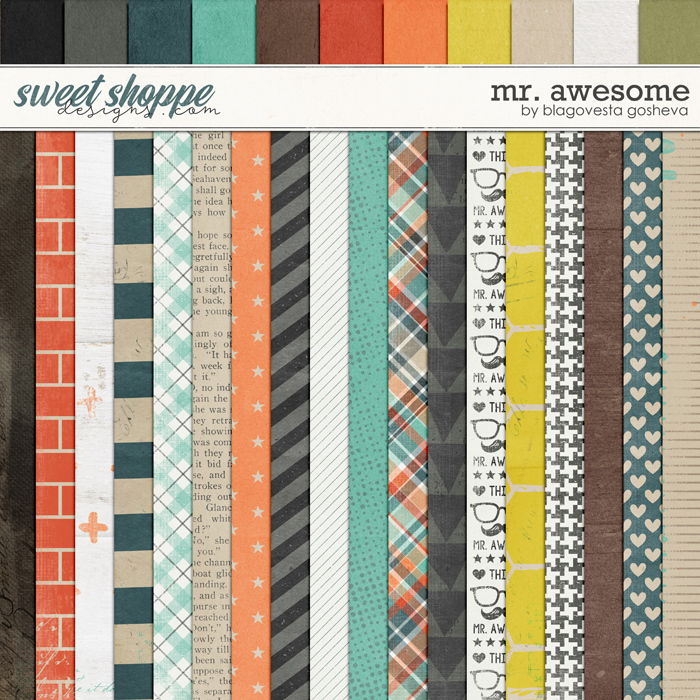 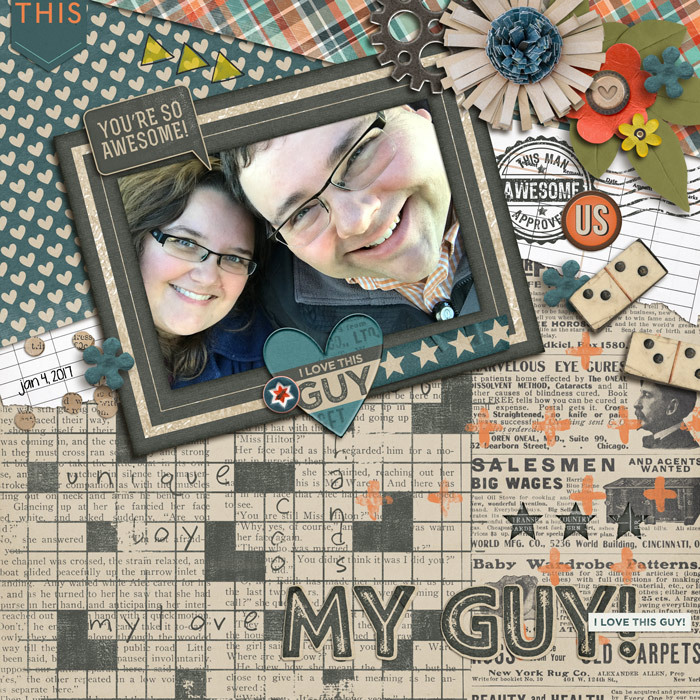 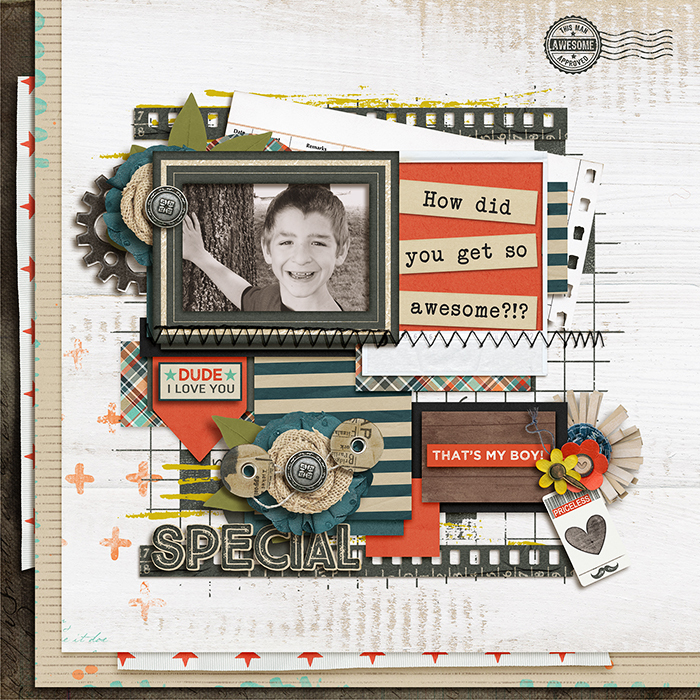 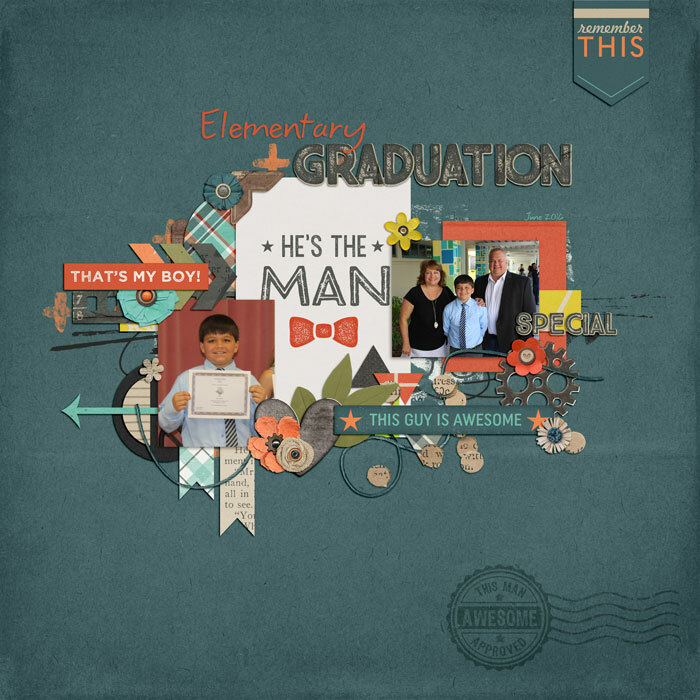 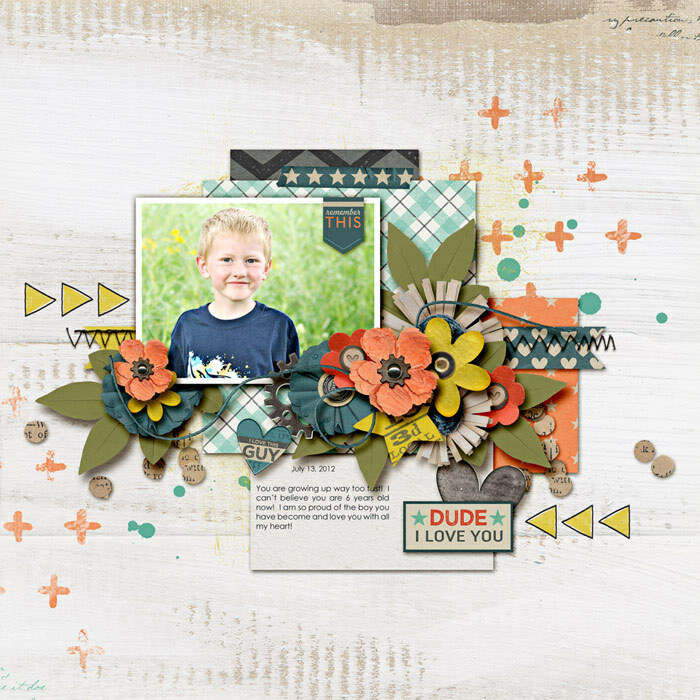 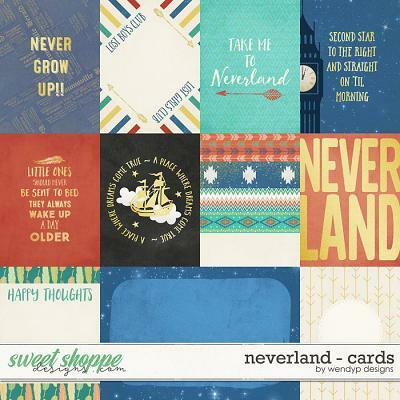 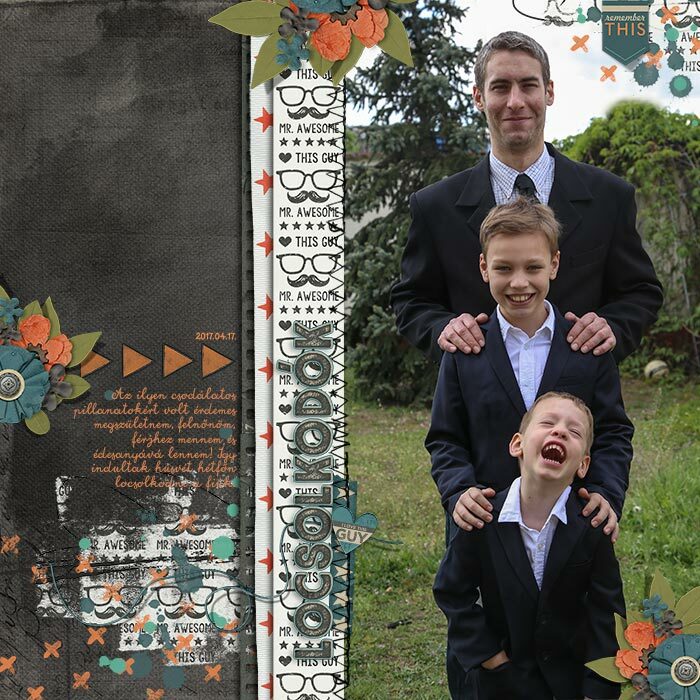 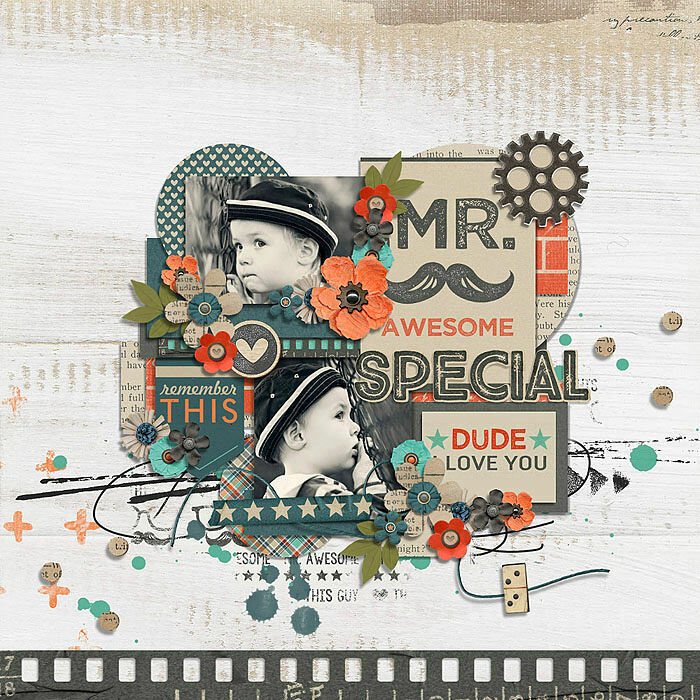 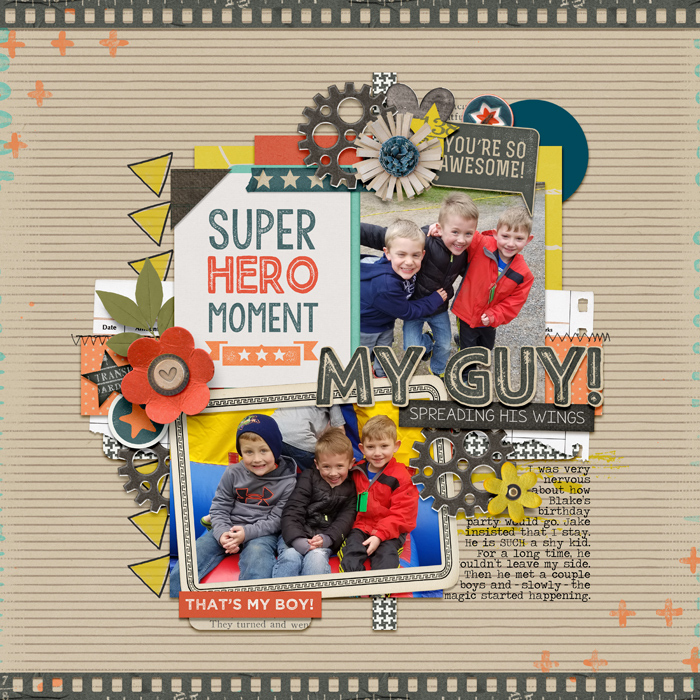 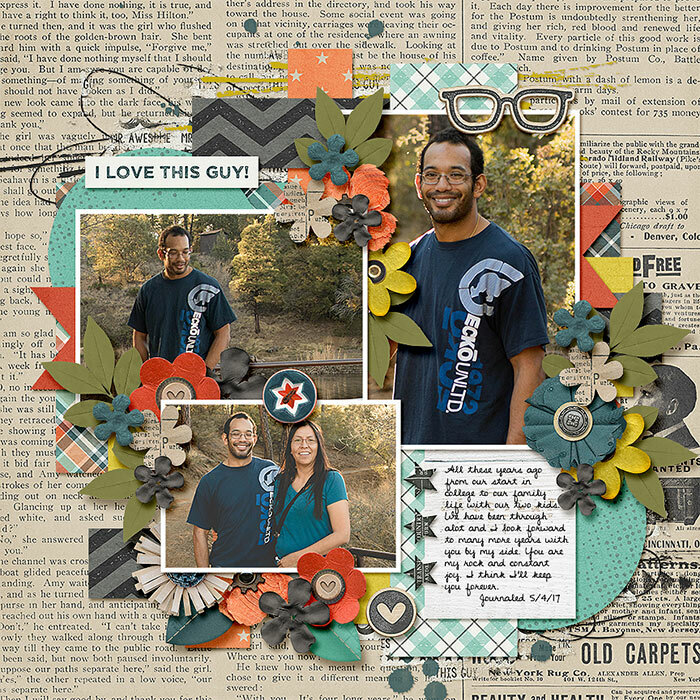 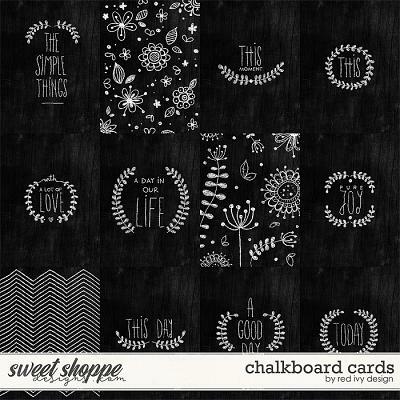 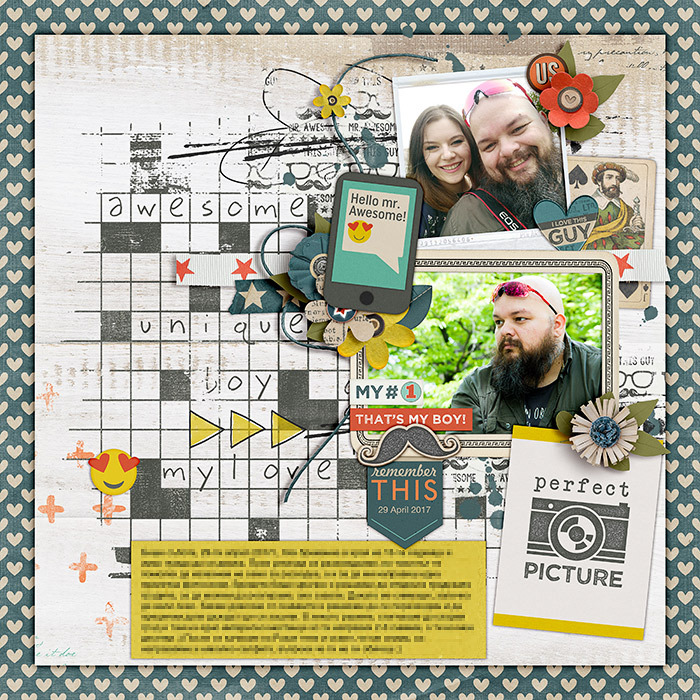 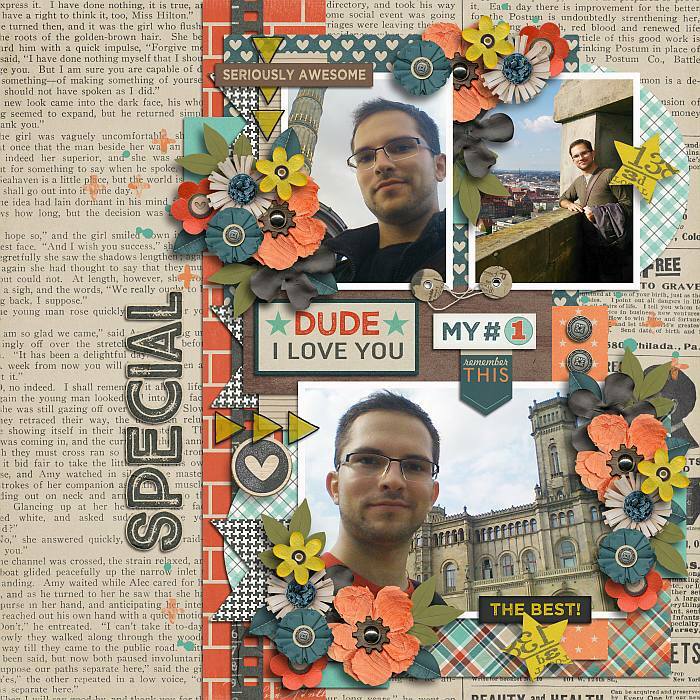 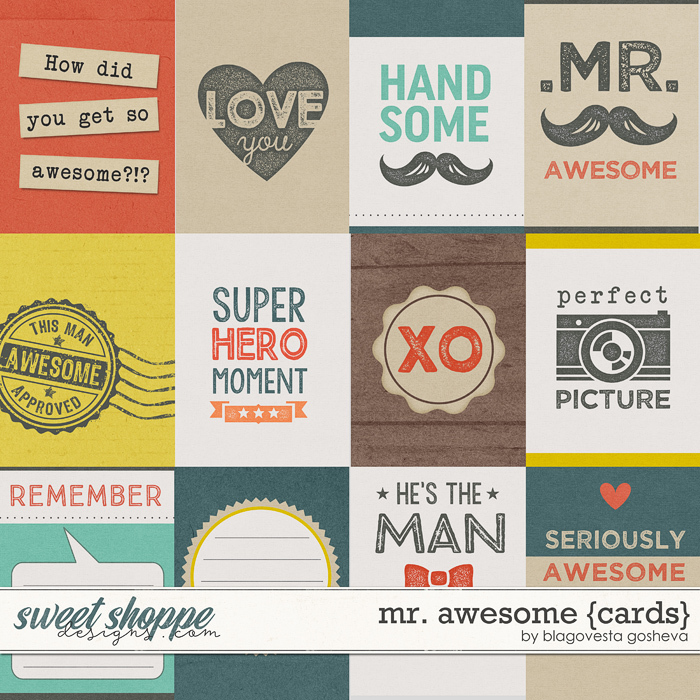 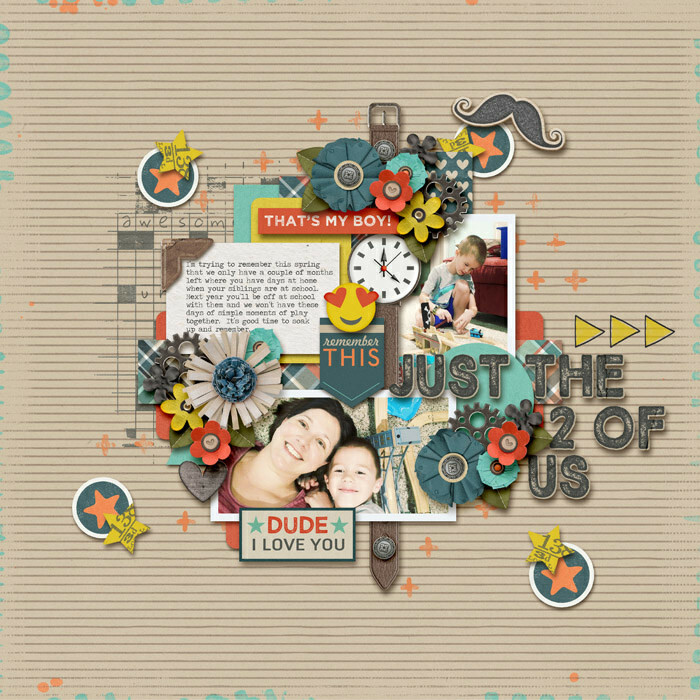 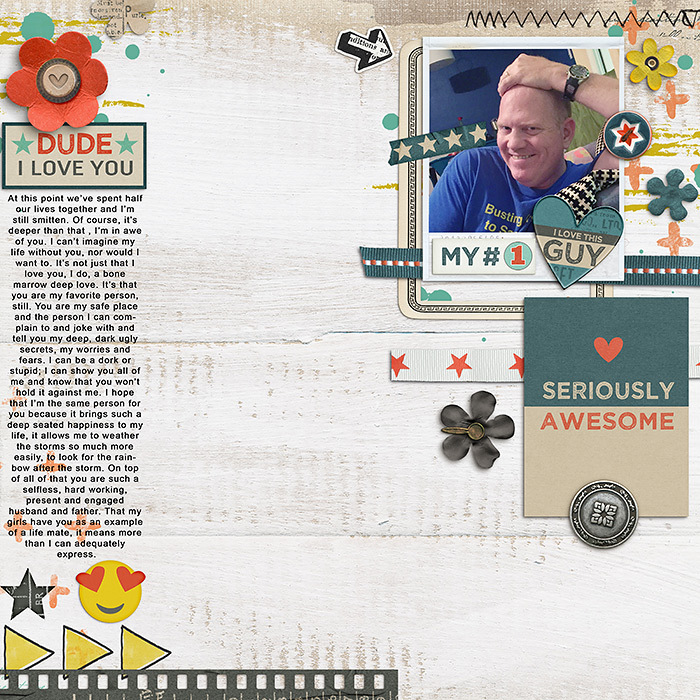 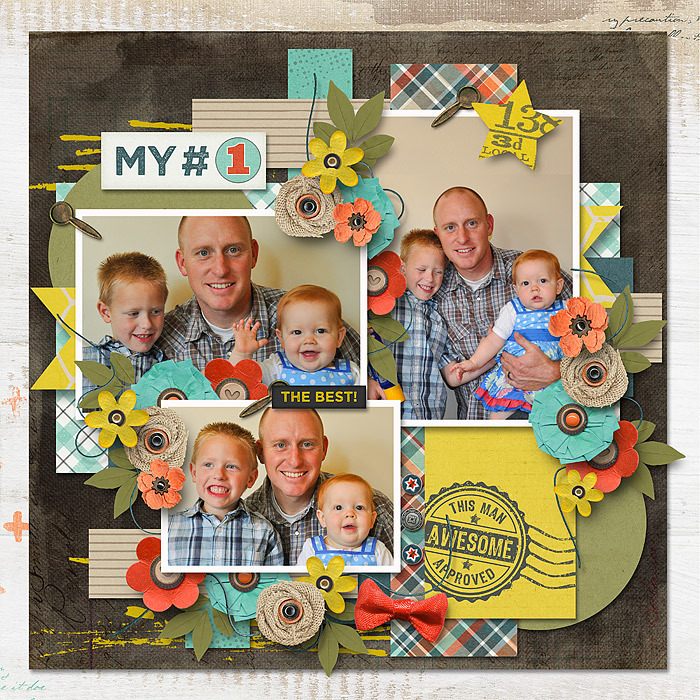 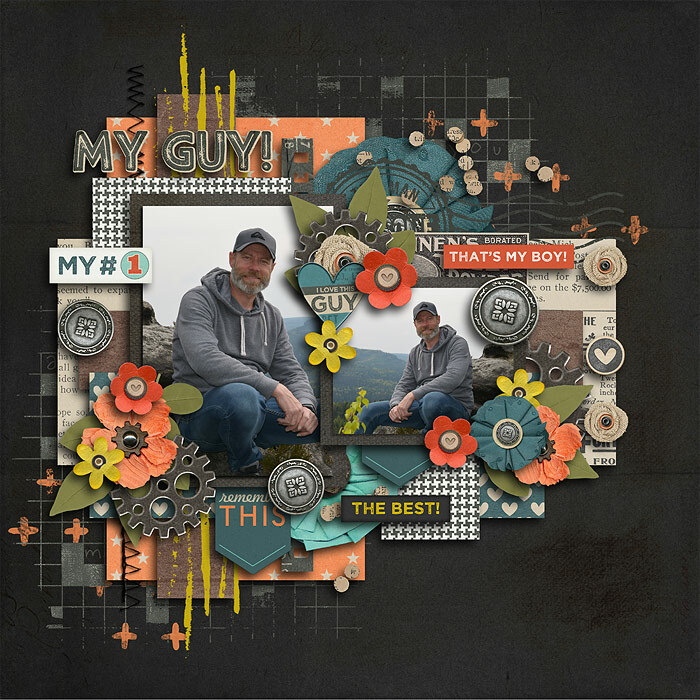 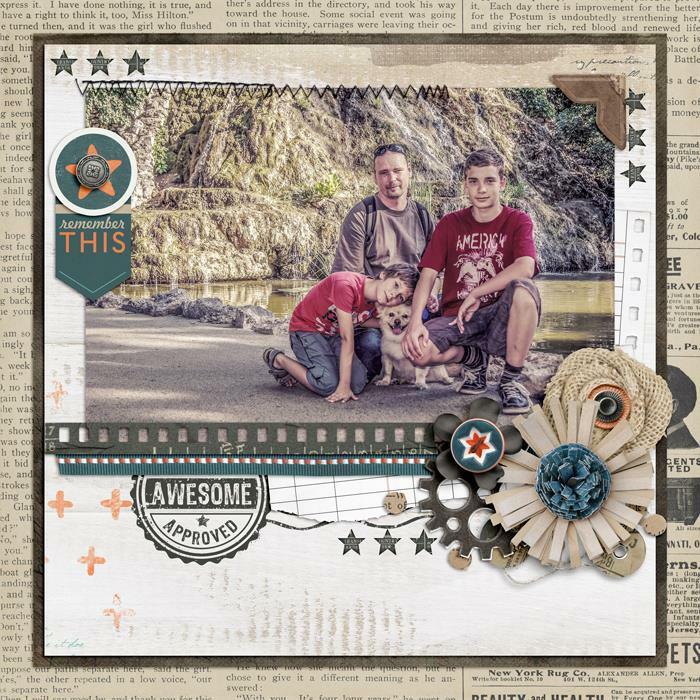 A digital scrapbooking collection by Blagovesta Gosheva, "Mr. 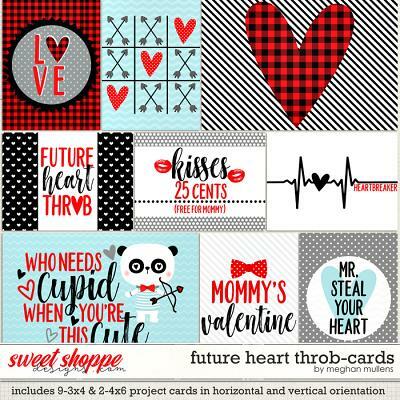 Awesome" is versatile and perfect to scrap pictures of the loved guys in your life. 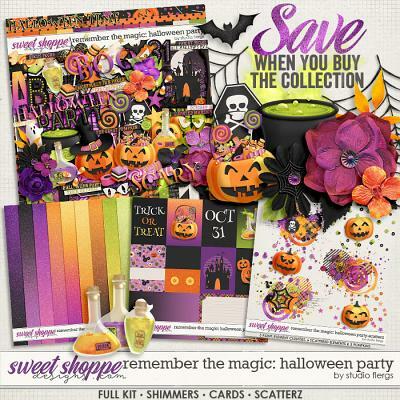 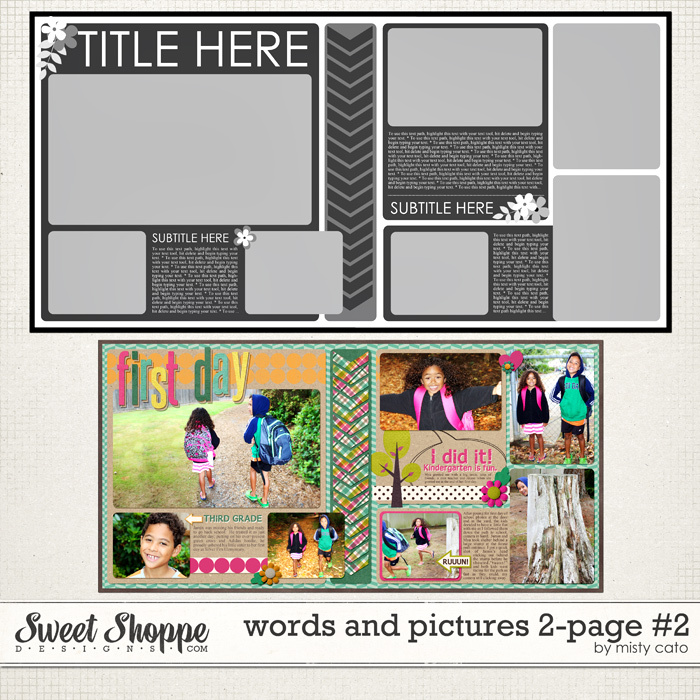 Includes digital kit, alpha and a pack of 3x4" pocket cards. 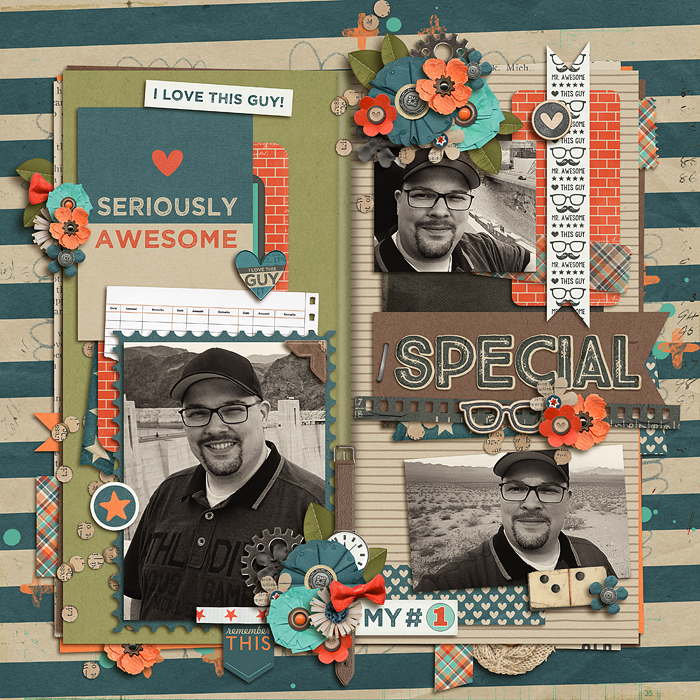 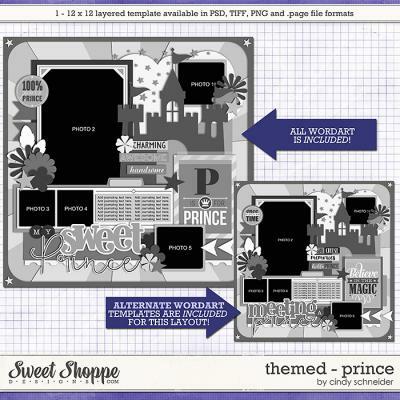 The kit contains: 18 patterned papers, 11 solid papers, alpha (uppercase, numbers and some symbols) and 72 elements.